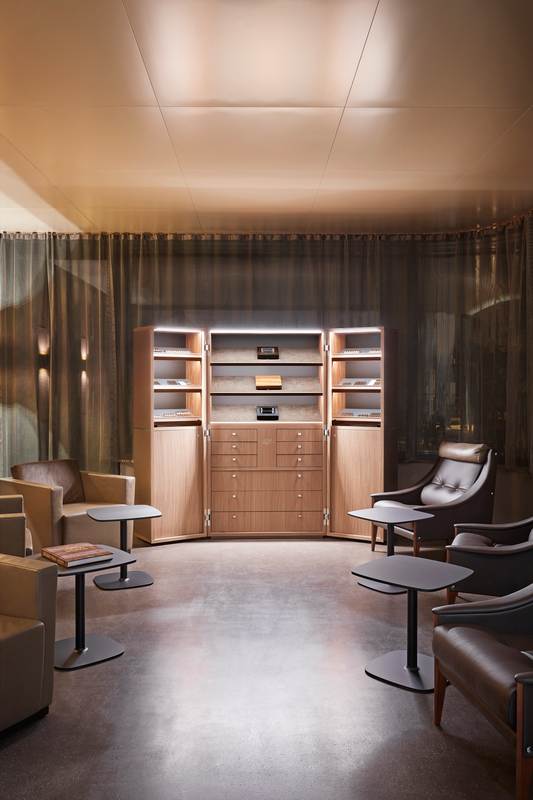 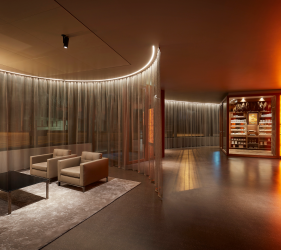 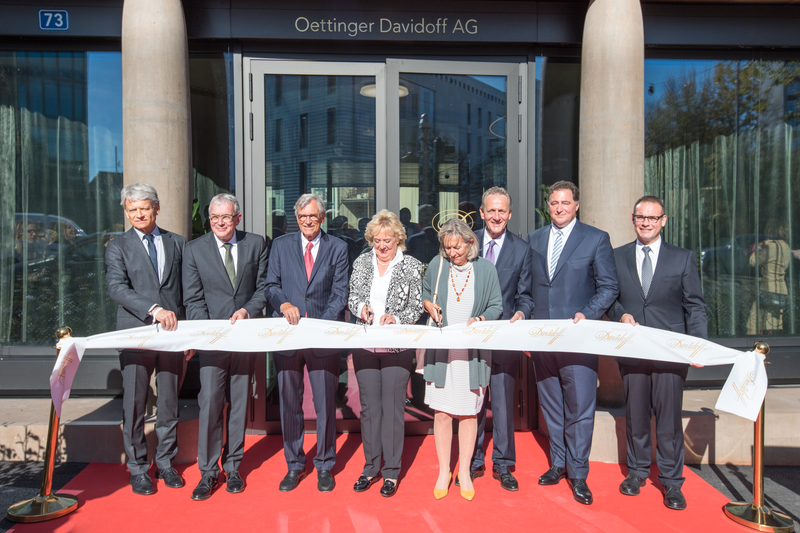 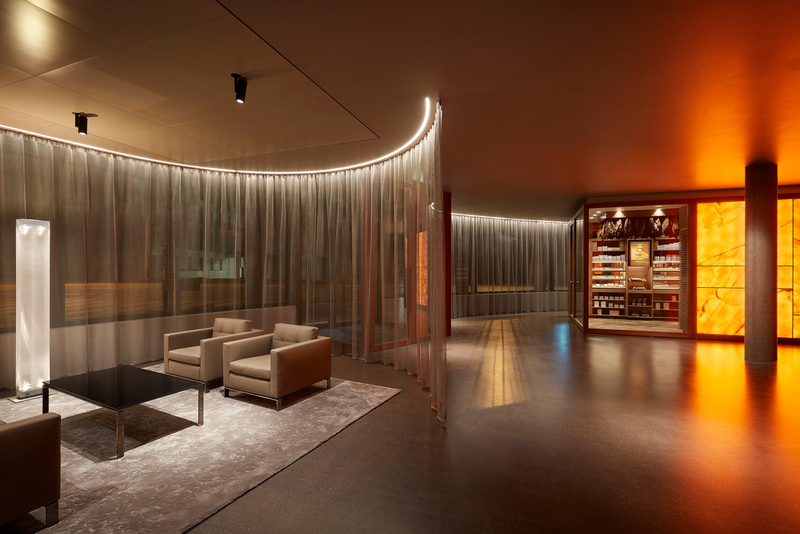 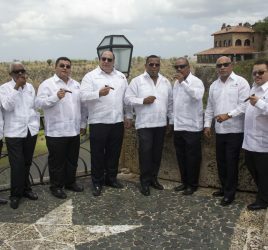 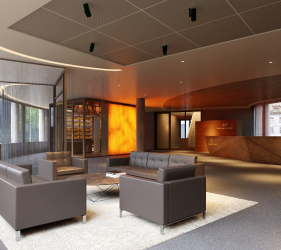 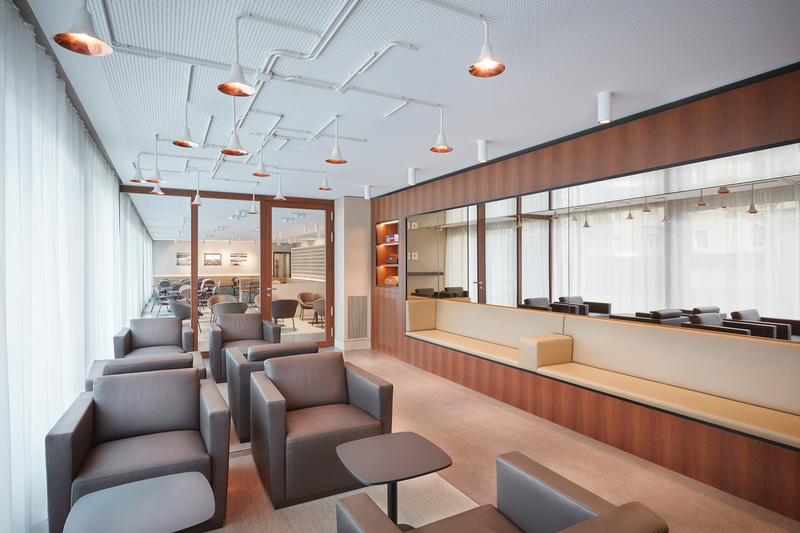 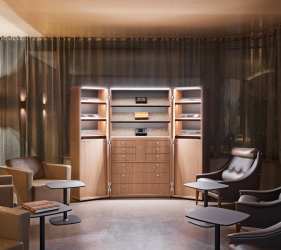 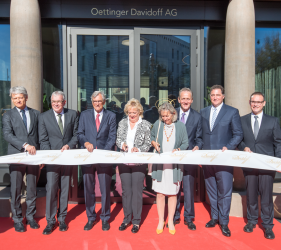 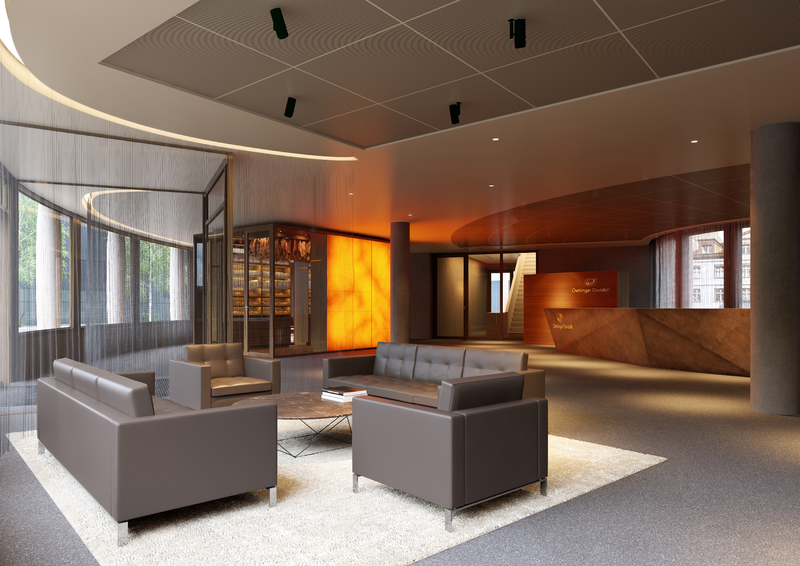 On October 25, Davidoff inaugurated his new head office, La Maison Davidoff. 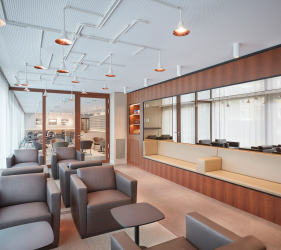 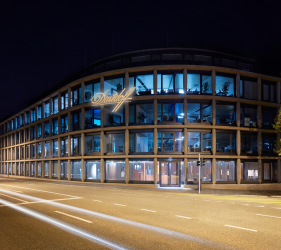 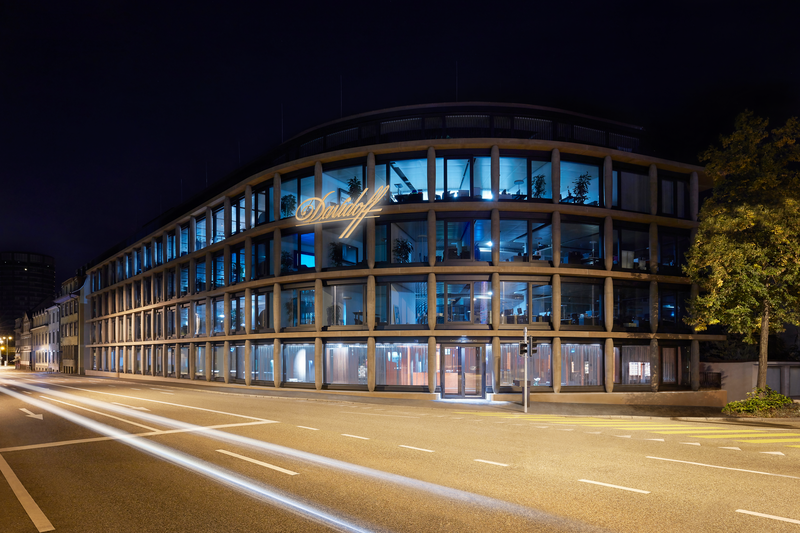 After 85 years, the building has been completely rebuilt to give rise to an ultra modern and bright workplace. 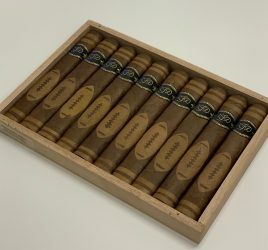 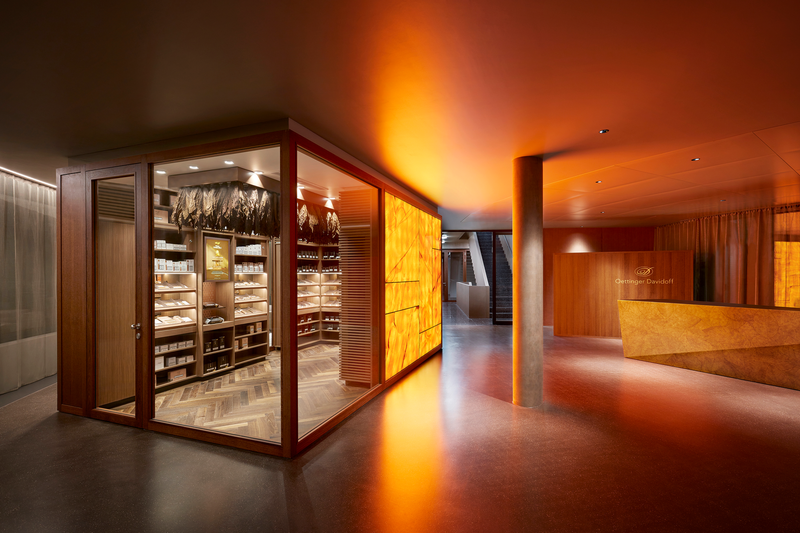 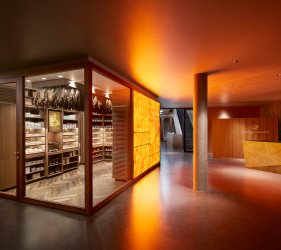 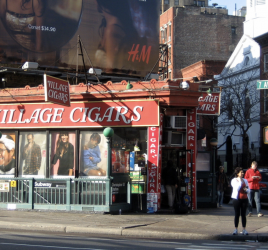 A large smoking room and a walking humidor can host the 160 employees.. Lucky them !